why HELLO! So glad you are here!! Thank you for the amazing Blessings that you bring my family and I everyday...we know that at times we treat you bad, we curse you and we even "dislike" you but you know what....we embrace you. We embrace the place we are in right now and even though it's not exactly what we expected, we work hard everyday to reach a new goal and new levels. We are Blessed and we thank you not only for allowing us to grow but for all the amazing opportunities you give us day in and day out to start over....and maybe get things right tomorrow. Don't forget that we are all here for a reason and even though your purpose isn't as clear or as executed as you wish...it will come...your day will come. Be strong, keep the faith and MOVE forward...you are stronger than most and you have survived a lot...you can make it through this. 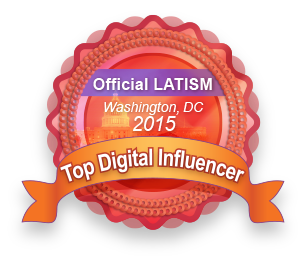 It's been a crazy year, soon we will have all kind of celebrations but in advanced....Thank you !! No matter how difficult things have gotten, you put up with my BLAH-NESS and we move forward...together. I don't say it enough..I appreciate you. I love you and I really can't live without you. You are the most beautiful Blessings in my life, not sure where my life would be had you not come along. I love you more and more everyday and no matter how much we fight and how many tantrums you throw or how much mess you make or how many times you miss the toilet...I will always love you more than anything ever. Love you Dos. 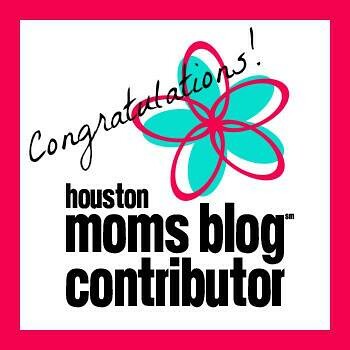 I am officially the newest Contributor for the HOUSTON MOMS BLOG!!!!! If you have not "liked" their Facebook fan page, please do so, SO much FUN to come!!!! 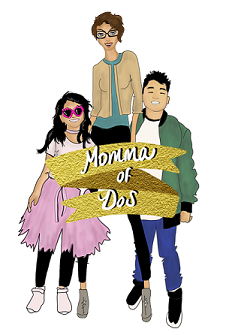 The site launches in September so watch for this Momma!!!! 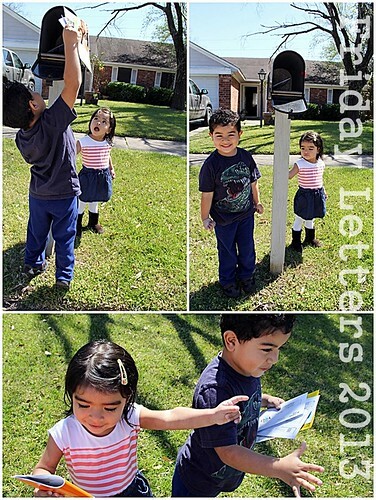 I will be sharing more about the group as the month goes by but for now go, PLEASE, and check out HOUSTON MOMS BLOG Facebook page!!! !